Amy's holographic tour has been pushed to a further, unknown date. 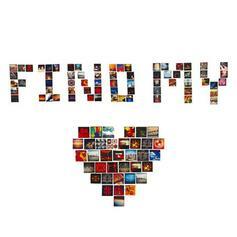 Salaam Remi calls on Nas & vocals from Amy Winehouse for his new song "Find My Love." The legendary British songstress will take center stage in a posthumous hologram tour. 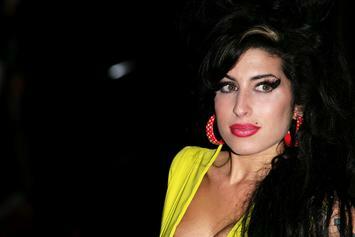 Mitch Winehouse, father to the late Amy Winehouse was not impressed by Andre 3000's performance on his cover of Amy's "Back To Black" with Beyonce. Stream Nas Feat. 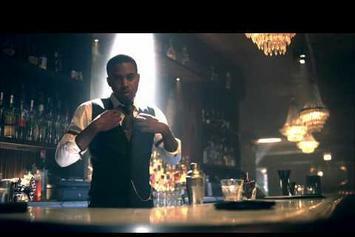 Amy Winehouse "Cherry Wine" Video, the latest video from Nas, which dropped on Tuesday, October 2nd, 2012. 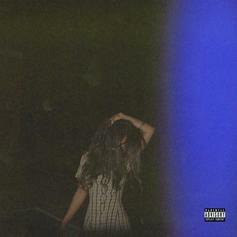 Nas's odds keep getting better with each new leak, and Nas Feat. 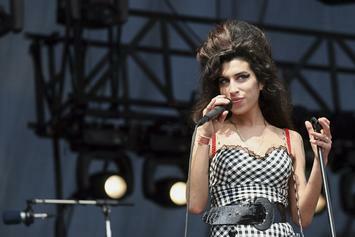 Amy Winehouse "Cherry Wine" Video will undoubtedly improve his chances of winning. 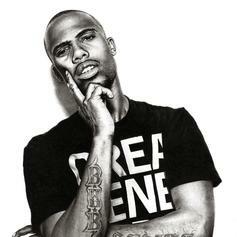 It's a worthy addition to a respectable catalogue that has seen a lot of growth since Nas debuted in this game. We're looking forward to the follow-up. Check out Nas Feat. 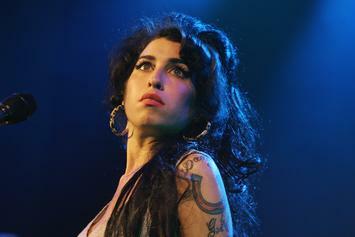 Amy Winehouse "Cherry Wine (Trailer)" Video, the latest video from Nas, released on Saturday, September 15th, 2012. Nas's chances in this game are improving with each new release, and Nas Feat. 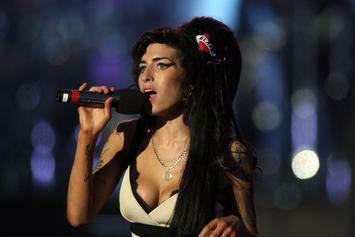 Amy Winehouse "Cherry Wine (Trailer)" Video is no exception - quite the opposite, in fact. It's a nice addition to the impressive catalogue Nas has been building over the years. We're definitely anticipating the next move. 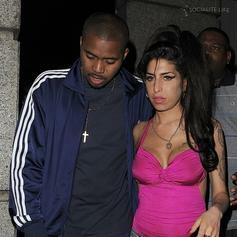 Here's a posthumous release of Amy Winehouse on a Nas track from the upcoming release "Life Is Good". 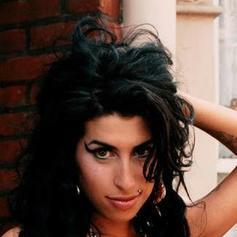 Produced by Salaam Remi back in 2008, this is the first single off "Lioness: Hidden Treasures"
Check out Tony Bennet & Amy Winehouse "Body & Soul" Video, the latest video from Tony Bennet & Amy Winehouse, released on Wednesday, September 14th, 2011. Tony Bennet & Amy Winehouse's chances in this game are improving with each new release, and Tony Bennet & Amy Winehouse "Body & Soul" Video is no exception - quite the opposite, in fact. It's a nice addition to the impressive catalogue Tony Bennet & Amy Winehouse has been building over the years. We're definitely anticipating the next move.